CarMax, the nation’s largest retailer of used cars, revolutionized car buying by providing the honest, transparent experience customers deserve. CarMax has 190 stores (and growing!) and more than 25,000 associates. We offer unmatched training and growth opportunities to help associates grow personally and professionally. 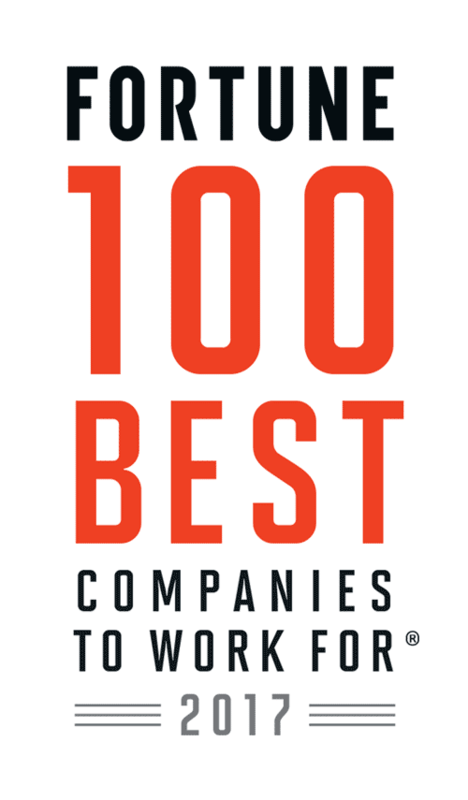 Congratulations to CarMax on being named to these Best Workplaces lists!